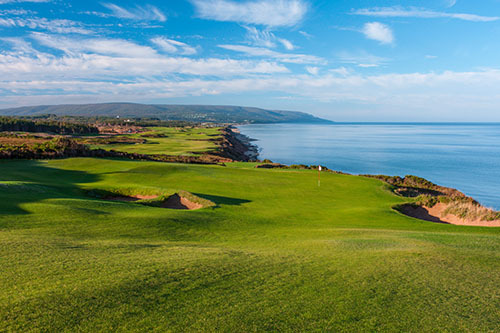 The Skye Lodge is located in Port Hastings on beautiful Cape Breton Island. 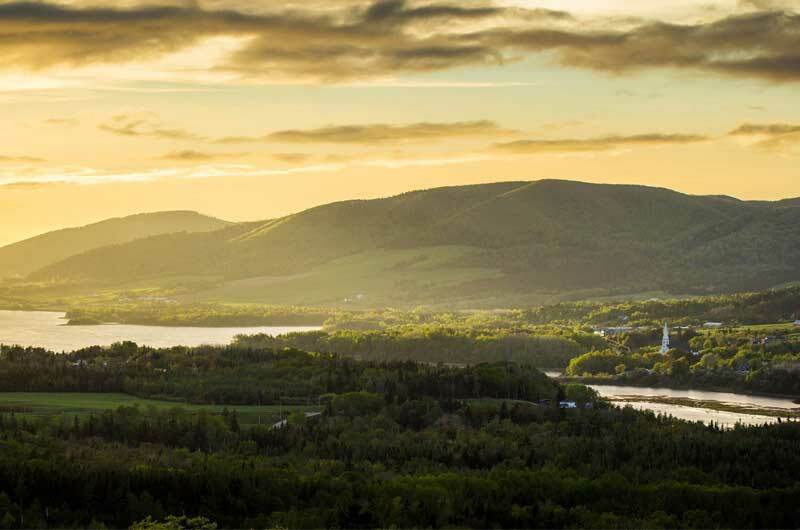 Overlooking the Canso Causeway, we are a convenient location for all your Cape Breton entry way day trips. Enjoy spacious, water view rooms and beautifully landscaped grounds that ensure your relaxation for a busy day ahead. 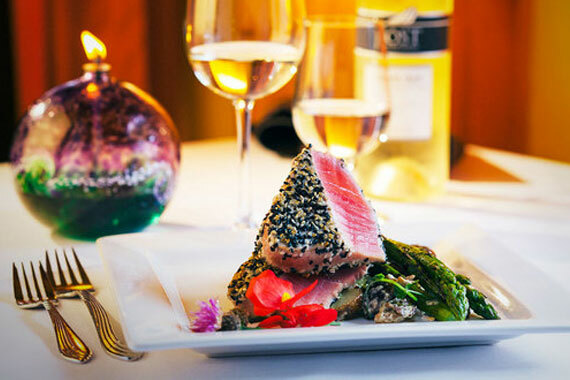 Let us be your home away from home while you explore the area. 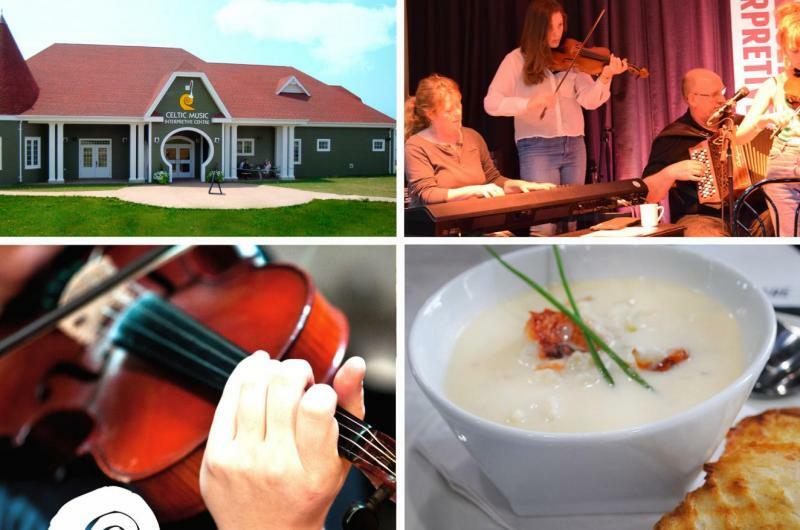 As we are situated at the entry way to Cape Breton Island, we are within short driving distances to many local attractions. Enjoy a great drive along the Ceilidh Trail, which offers you great panoramic coastal views of St. George’s Bay. For the adventurous, the Ceilidh Coastal Trail, part of the Trans Canada Trail, is a 22-kilometer (12 mile) hike that will take you along an old rail bed, starting at the Canso Causeway and finishing up at Chisholm’s Brook in Long Point. Along the way, stop off at Christie’s Look-Off for a picnic lunch or continue on to Orangedale, where you can visit the Orangedale Railway Museum to view the rich railroad heritage that exists on the island.